BCWS is thrilled to have received this award. 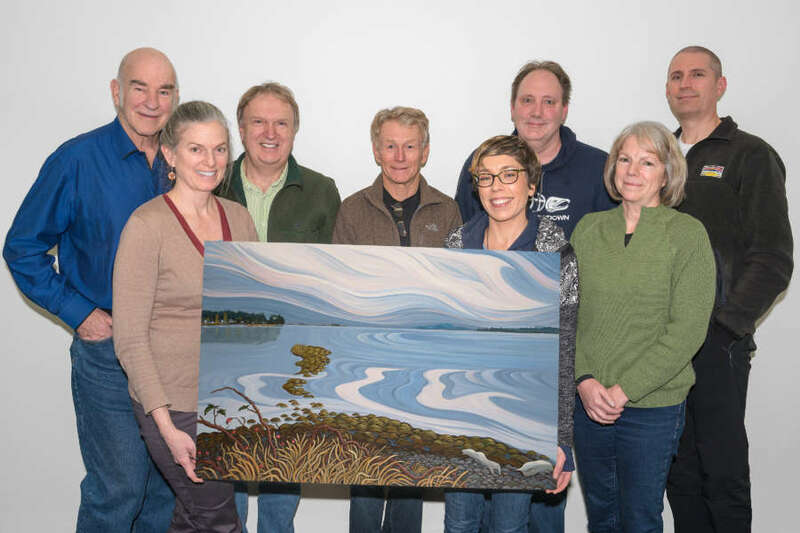 It culminates work that was carried out over a 12-year period – 2005 to 2017 – where BCWS worked with the Town of Comox and Current Environmental Ltd. to improve rearing and spawning habitat for salmon stocks and develop erosion counter measures to stabilize sections of the stream. A secondary goal of the project was to improve pedestrian access within municipal greenways in Comox. The Directors of BCWS extend their gratitude to Project Watershed for recognizing the work done in the Brooklyn Creek Watershed.